There are two options available for this 8 week class. One meets Monday afternoons at 1:30, starting on the 21st of January. The other meets Tuesday evenings at 6:30, starting on the 22nd. Both classes will make the project shown, in your choice of fabrics. 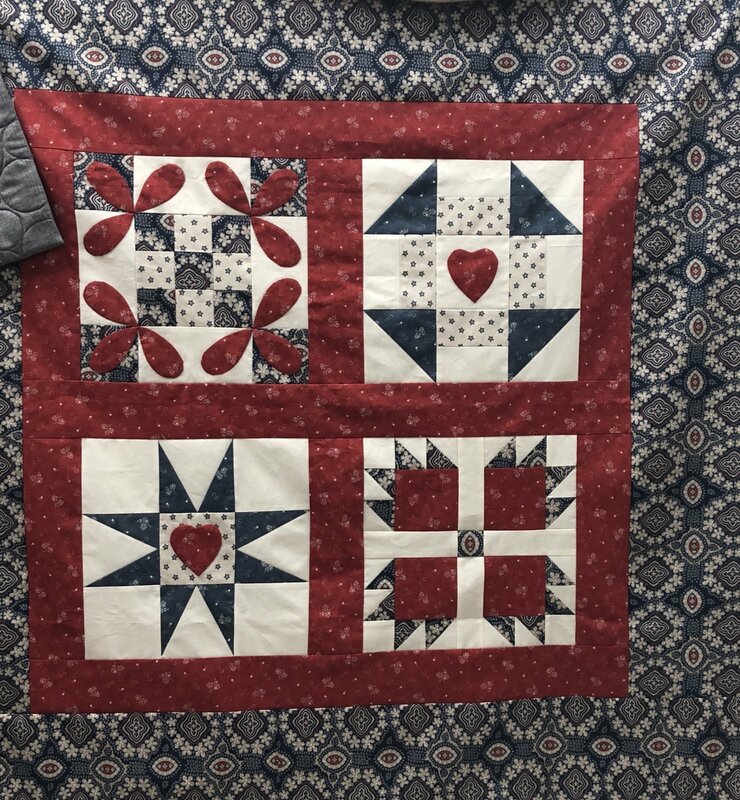 Connie guides you through the entire quilting process, from choosing fabrics to finishing the binding, and teaches you all the basic methods, with lots of advice and tips along the way! Requirements: No Supplies needed for first class.